Tech 3 team boss Herve Poncharal said he is confident that James Toseland can mount a future challenge for the MotoGP world championship after clinching a 2009 deal with the double World Superbike champion. Poncharal and Yamaha have moved quickly to exercise a September option on the 27-year-old after his impressive start to his rookie MotoGP campaign. 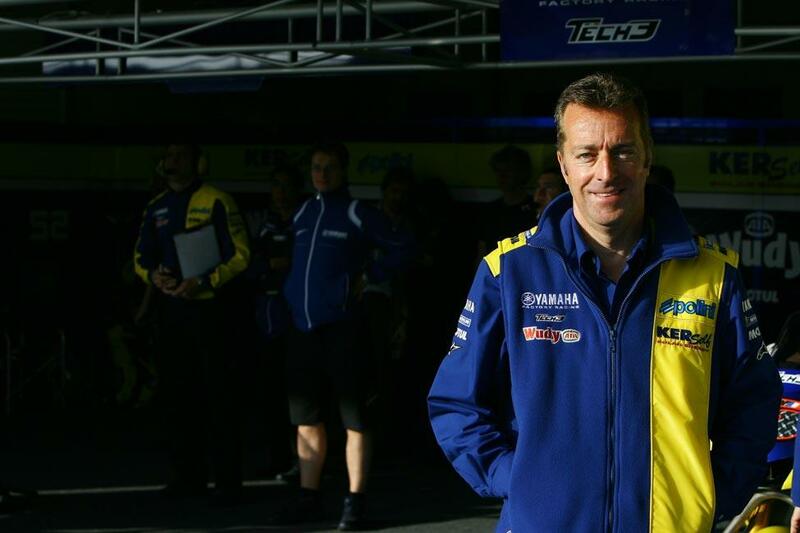 Poncharal, who has also signed a new two-year deal with Yamaha in Estoril this weekend, said: “It is fantastic to be able to confirm that we have exercised the option for 2009 with James. "It is also incredibly gratifying to know that James is so happy with his decision to join the team that he already wanted to commit for next year. Everybody in the team and Yamaha is fully confident about his future potential.